Room for revaluation of Japanese policy internationally! 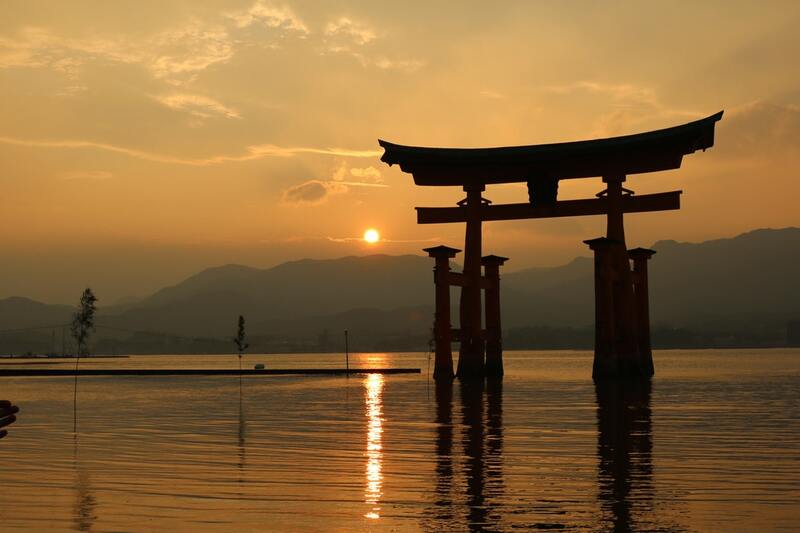 After returning to 20,981 points on 5/2, the Nikkei average dropped sharply by 666 points to 20,315 points on 8/2, before coming back full force. The high of 21,641 points on 1/3 was just a wee bit short of 21,647 points, the so-called “double payback” from the fall mentioned above, and subsequently hovered around 21,500 points. Amidst concerns about a global economic slowdown, the strong supply of funds from China, and “expectations” on the progress of the US-China talks had induced short-selling on the part of sellers, thereby leading to a rise in US stocks. With the Trump administration expected to postpone further tariffs on China, we can see that things are moving favorably for the time being. Indeed, it has become a situation of “buying upon expectations, and selling on realities”. 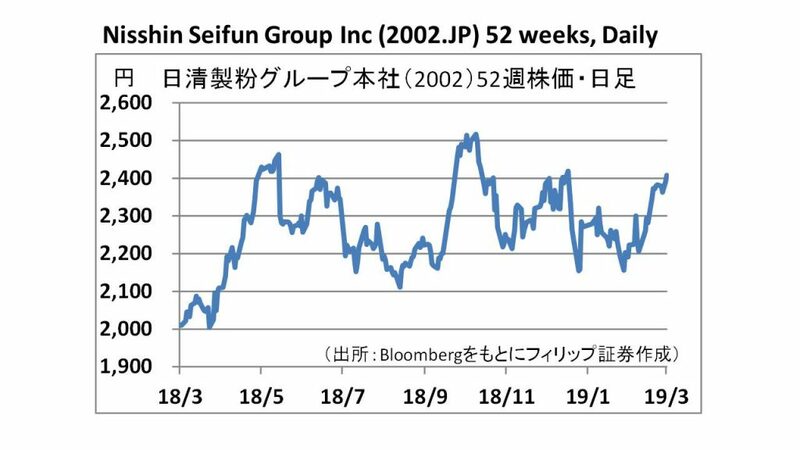 As mentioned in our weekly report dated 4/2, with regards concerns of “selling as a countermeasure to financial results” centering on financial institutions with severe profitability issues, Nintendo (7974) has announced its intention to sell off stocks, partly in consideration of the wishes of Kyoto Bank (8369), its major shareholder. 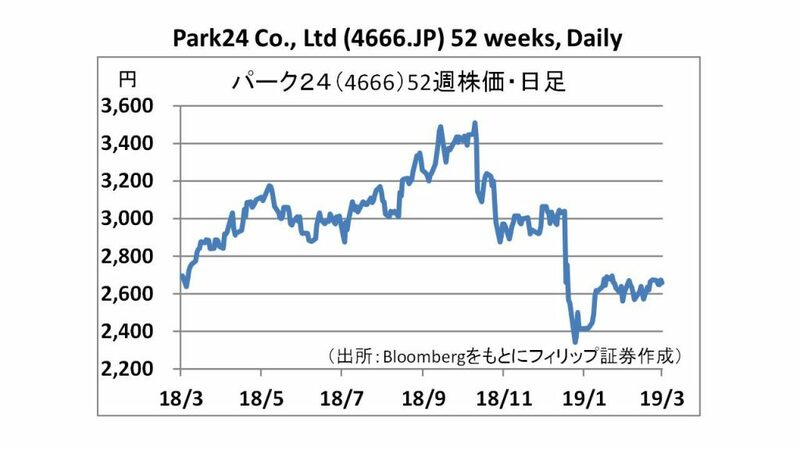 It is indeed good news that the market has viewed this favorably as Kyoto Bank’s effort to change to shareholder-oriented management as part of the bank’s corporate governance reform of its stockholding policy (the closing price of the bank’s shares on 25/2 was 8% higher than the previous day’s closing price). 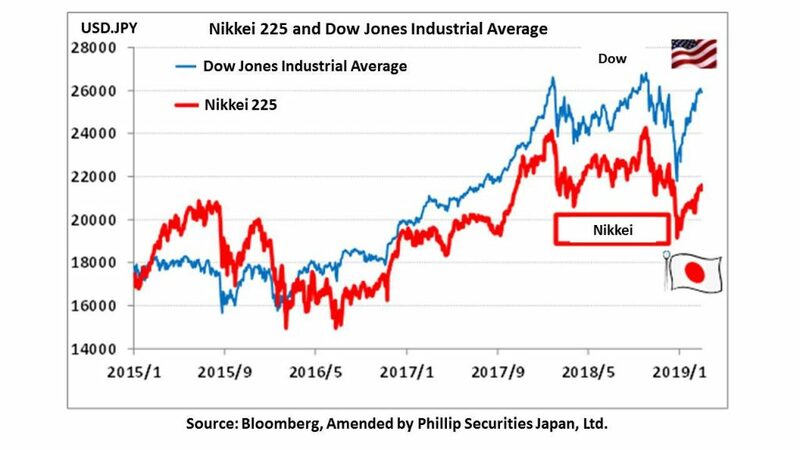 With the Nikkei average increasingly appearing to hover around 21,500 points, the tendency of Japanese stocks to lean towards unique sectors is becoming stronger. In this regard, AnGes (4563), which has received approval for therapy drugs for severe ischemic limbs, has become popular. I believe such movements should not be viewed lightly as unique or speculative events that fulfill interim needs. 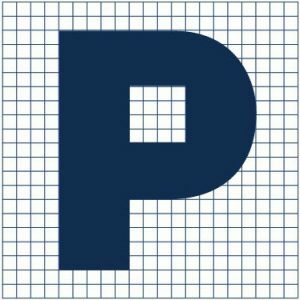 Regarding the field of regenerative medicine, deregulation began with the enforcement of the revised Pharmaceutical Affairs Act (Pharmaceutical & Medical Devices Act) in Nov, 2014 as part of “growth strategy” which is the “third arrow” of the “three arrows of Abenomics” of the Abe administration. Internationally, the shortening of the period for launch of regenerative medical products has also been viewed favorably. a result of this, we can expect positive effects on the stock prices of beneficiary stocks. In the 4/3 issue, we will be covering Nisshin Seifun Group Inc (2002), Park24 (4666), OBIC Business Consultants(4733), Being (4734), H.I.S. (9603) and TOEI (9605).